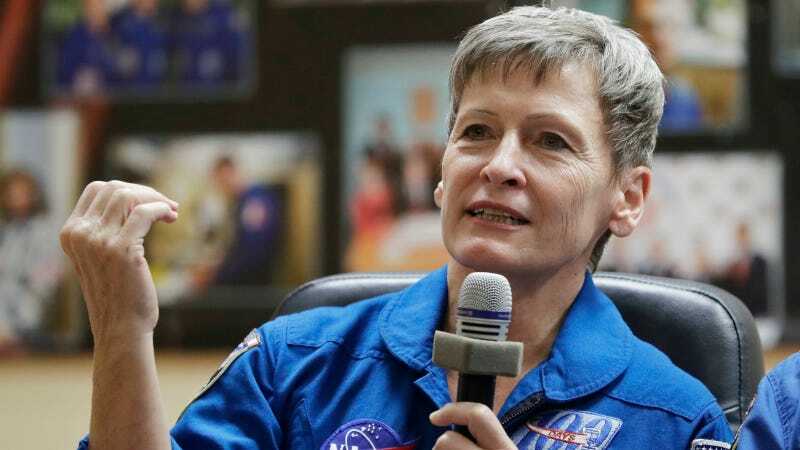 A NASA astronaut will become the oldest woman in space. Hopefully she can take me with her. Truly I cannot imagine a more aspirational figure for this moment, in that she has achieved a great deal and also I would like to be in a rocket hurtling toward outer space.